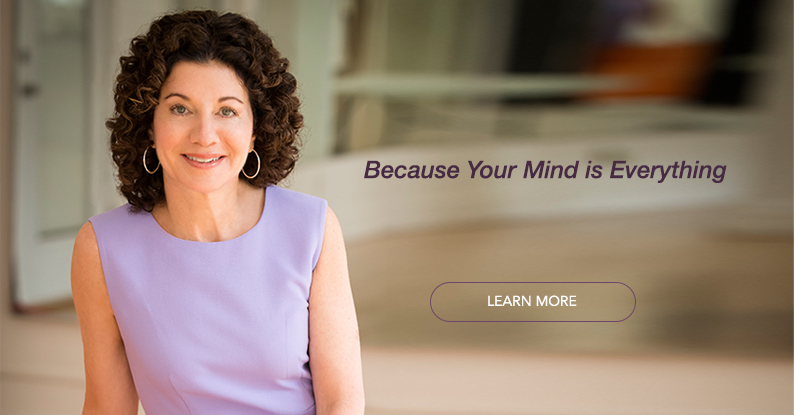 Dr. Gail Saltz is a Clinical Associate Professor of Psychiatry at the New York Presbyterian Hospital, Weill-Cornell Medical College and a psychoanalyst with the New York Psychoanalytic Institute. 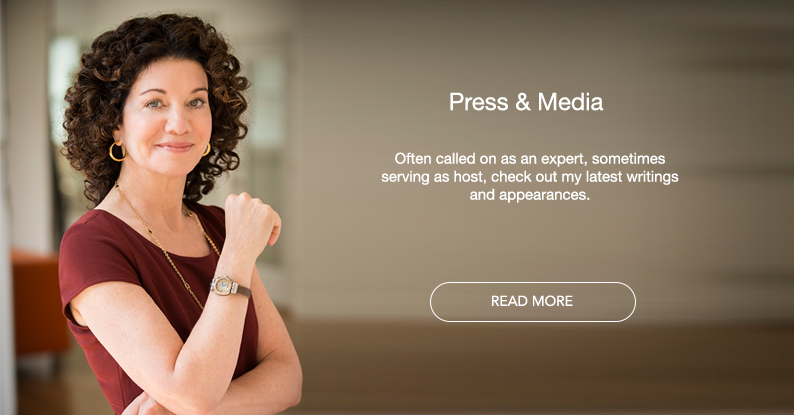 A frequent contributor in the media, she is a columnist, bestselling author, podcast host and television commentator and one of the nation’s foremost go-to experts on a variety of psychological and mental health issues, especially those pertaining to stress and anxiety, emotional well-being, relationships, and the mental health aspects of current news. 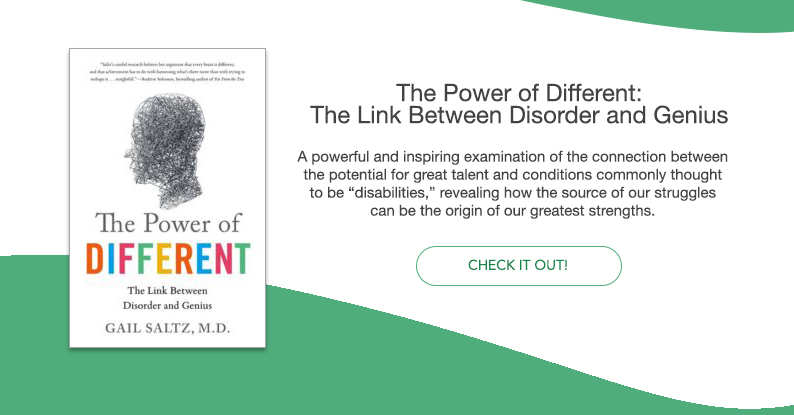 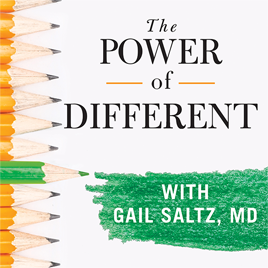 Often called on as an expert, sometimes serving as host, check out some of Dr. Gail Saltz's latest writings and appearances. 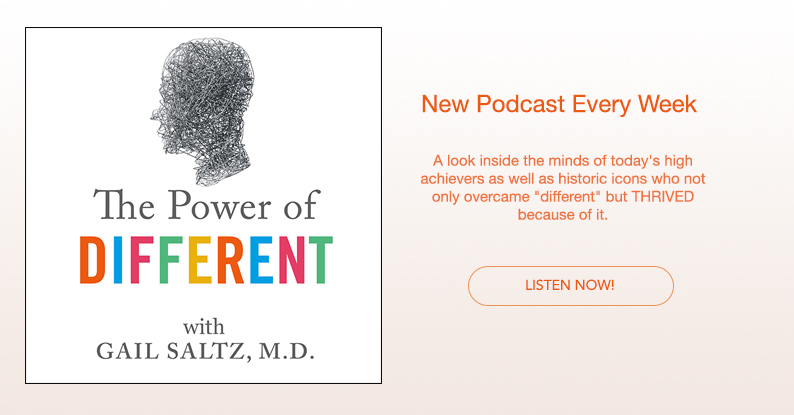 Saltz dares to take us beyond the usual feel-good quick fixes.